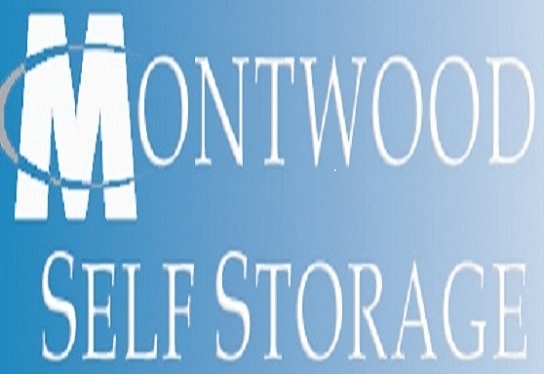 Whether looking to store your personal or business items, chances are we can help- with long access hours and office hours 6 days/week, we're here to provide you with the simplest, most convenient storage experience in the area. Set up a reservation one day and got my room the same day. For easy and convient. The location is convenient for me. Very clean and secure. I also enjoyed the great customer service. Very friendly and attentive. Thank you so much Mercedes, happy to have you back! GREAT SERVICE AND VERY CLEAN! good overall but a little too expensive. prices need to be a little less for the conditions of the storage. the good thing is that you get a month free if youre a aaa insurance member. The receptionist was extremely friendly & informative. Answered my questions before I even asked. Thank you Crystena. We appreciate your feedback. I was unsure if I needed a 5x5 or a 5x10. They allowed me to look at both before I signed anything. The security is like any other storage. Pin number to get in & personal lock on storage unit. However, if someone is helping you, they cannot just follow you in, they have to put in the pin for each vehicle. It was clean in the office & around the units. However, the unit itself was a little dusty - but it is El Paso! All-in-all I recommend this company to anyone. I greatly enjoyed my experience! I really liked it. It was really easy and fast. The storage area was very clean. If I had any question it was answered right away. The office people was very helpful . The directions for the security touch pad at the front gate was spot on . I had no problem while I was moving into the storage area. For the right price, its a good small size for me. 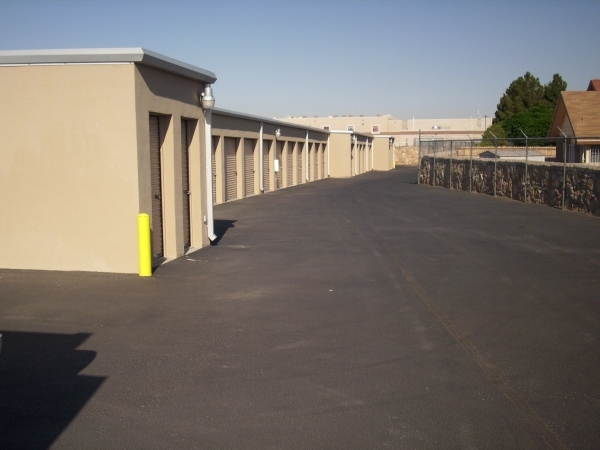 im really glad I went with this storage facility.